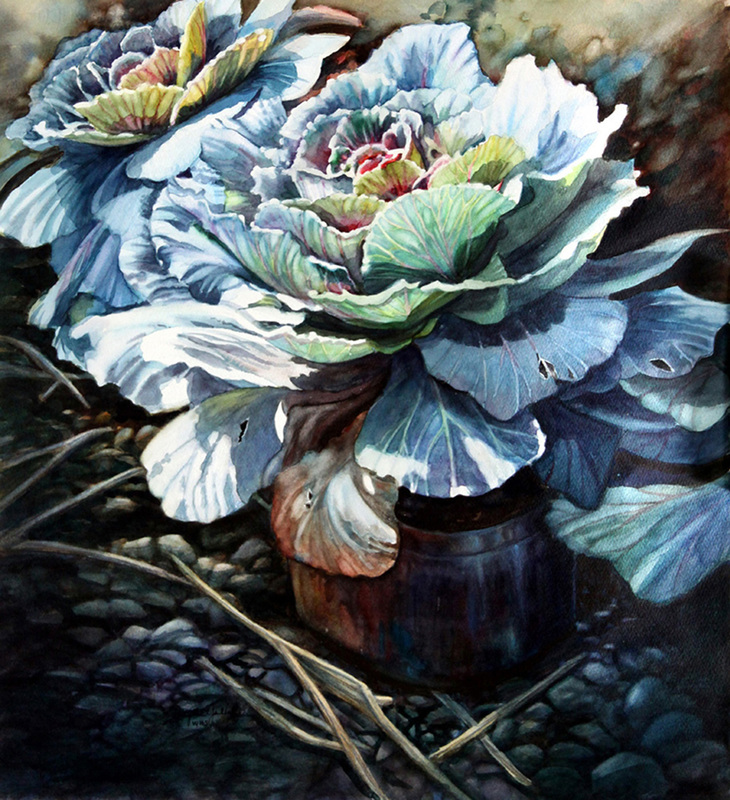 Ardythe Bernette Jolliff is an award winning watercolorist who loves to depict light and shadow, rich color and the special glow of watercolor. 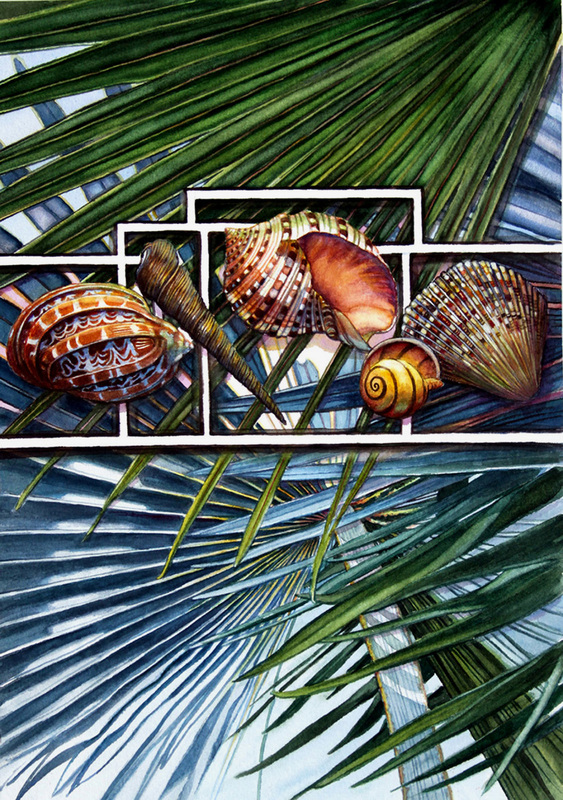 Her favorite subjects are birds, flowers and especially sea shells collected during her residency in Florida. 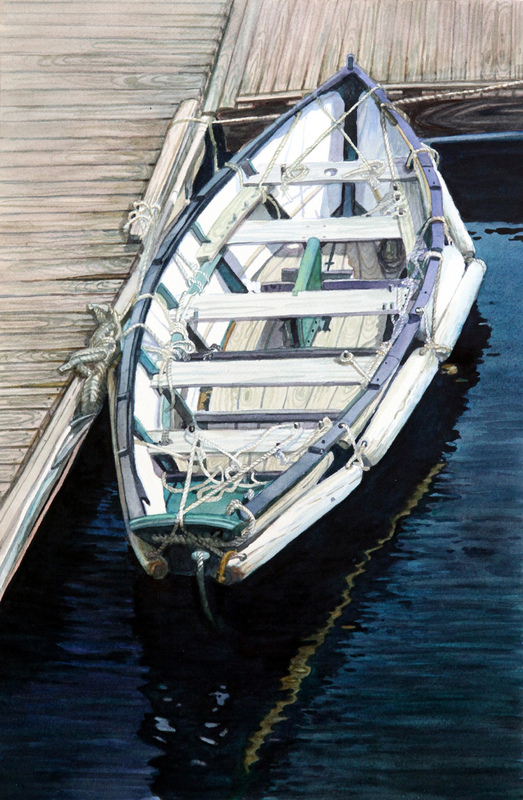 She also enjoys painting interesting views of buildings, houses, landscapes, waterscapes and local scenes of Annapolis, MD and the U. S. Naval Academy. Her paintings are created with imagination and she invites the viewer to explore her artistic visions with her. 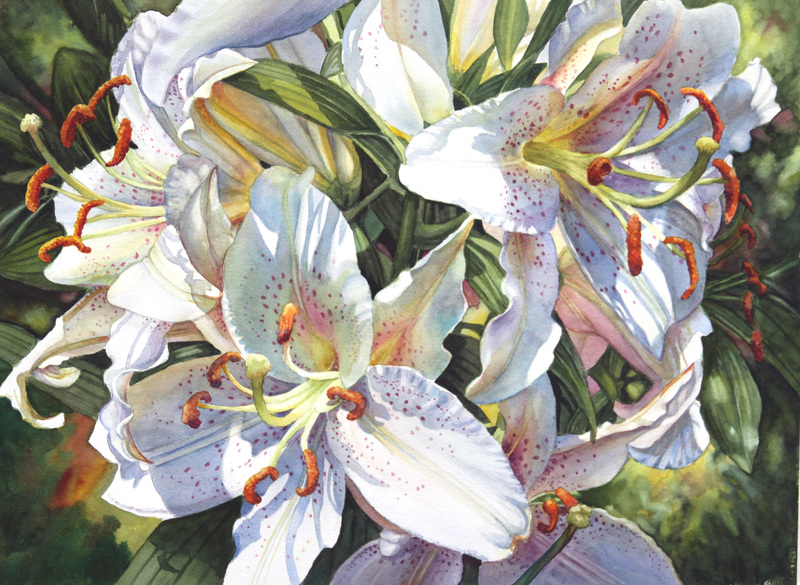 She is a Signature Member of the National Watercolor Society, the Watercolor USA Honor Society, the Southern Watercolor Society, the Philidelphia Watercolor Society, the Baltimore Watercolor Society, the Alabama Watercolor Society and the Georgia Watercolor Society. She has exhibted nationally and won awards in the majority of these societies. 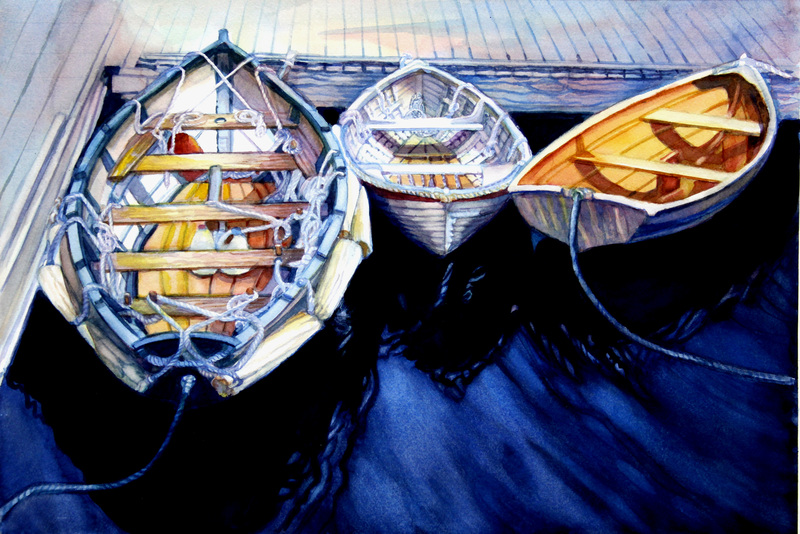 Her work has been published in the Artistic Touch 4,5 and 6 Publications. 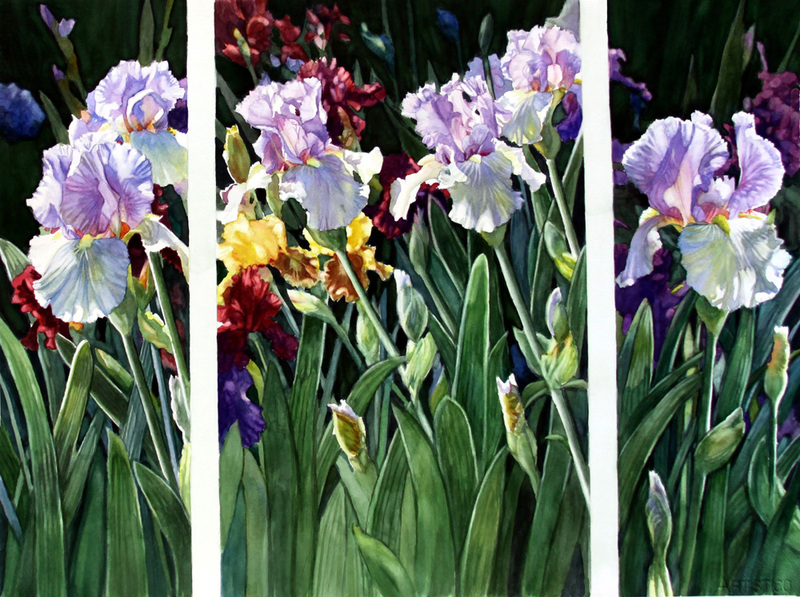 She has had one person shows at the Nartional Arboretum in Washington, DC and the Birger-Sandzen Gallery in Lindsborg, Kansas. She maintains a studio/gallery in Edgewater, Maryland. Her paintings are in collections across the United States and in South America and Canada.